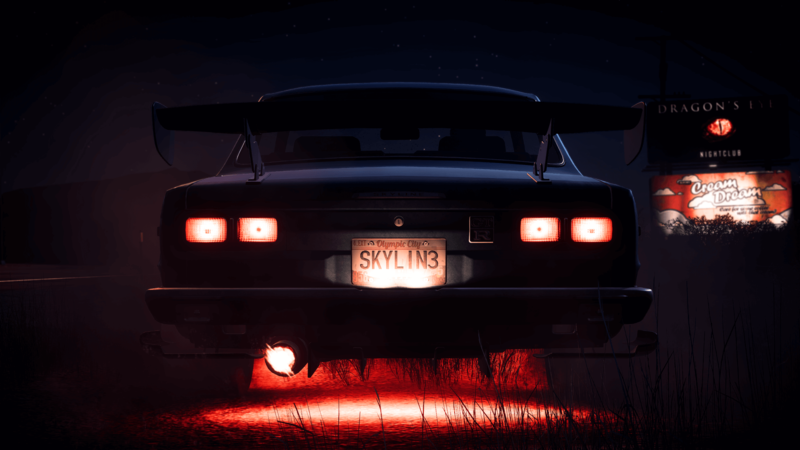 With the release of Need for Speed Payback’s February Update, which introduced online freeroam in the form of Alldrive, the latest and final unused Abandoned Car is now available this week – and it’s the legendary Nissan Skyline 2000 GTR. The one fans have been eagerly-awaiting is yours to hunt down and steal in Fortune Valley. 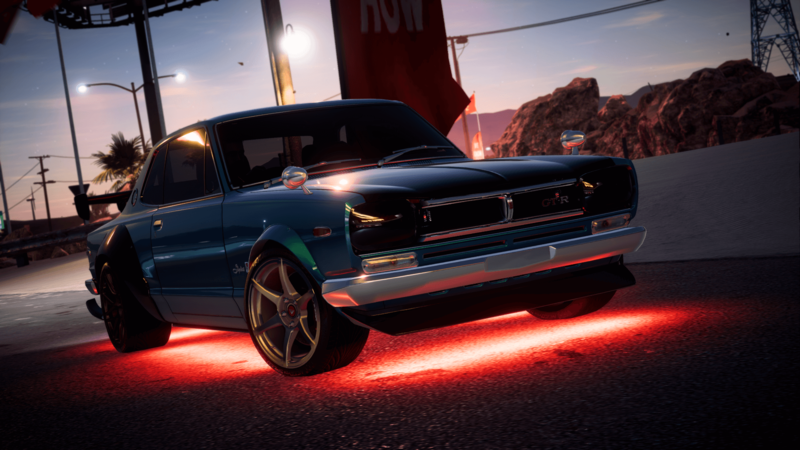 After being delayed from its expected addition last week, the Nissan Skyline 2000 GTR needed the latest Need for Speed Payback title update to fix an issue with the car that had been discovered by developer Ghost Games before being distributed for all players to enjoy. The Nissan Skyline 2000 GTR replaces the Mazda RX-7 from last week. 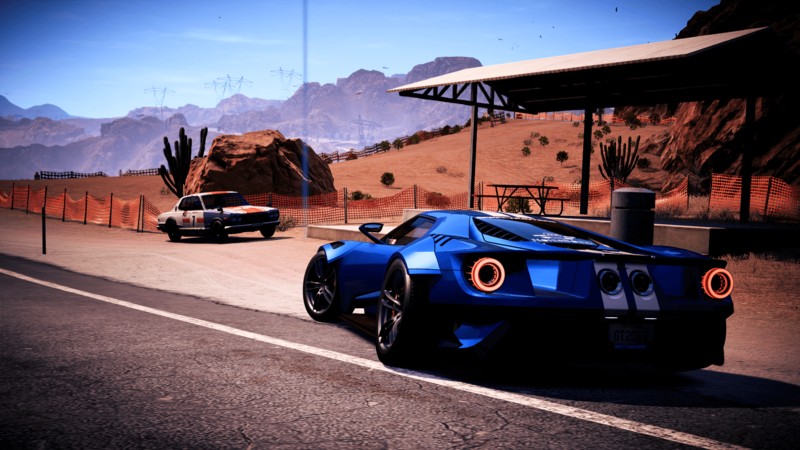 Remember, the Abandoned Cars in Need for Speed Payback rotate on a weekly basis, giving players the chance to find cars they may have missed out on before. This means past cars like the Plymouth Barracuda and the BMW M3 Evolution II E30 will return in a future rotation. So, you’re likely now wondering where you can find the Nissan Skyline 2000 GTR. This is one is parked on the side of a road by Silver Canyon towards Silver Dam on the east side of the map. 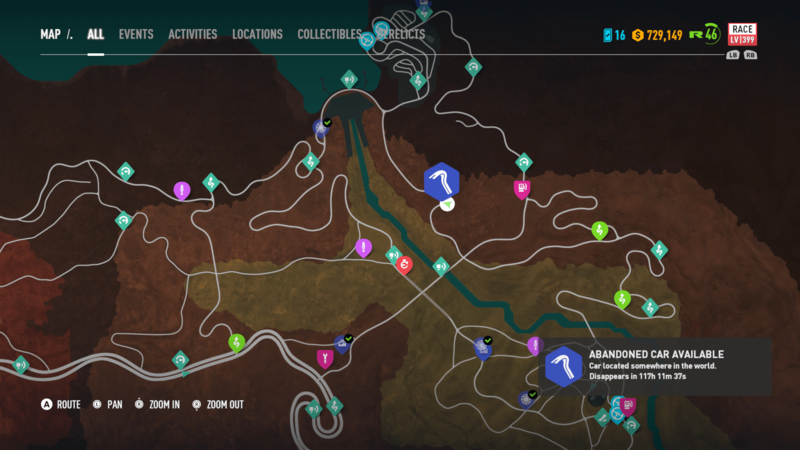 To be specific, it’s a U-shaped road, and you can locate it for yourself by checking out the in-game map screenshot below where the car’s exact location has been marked. Once you’re close to the car’s whereabouts, the game will mark its precise location on the map for you. As always, once you steal the Nissan Skyline 2000 GTR, the cops will be alerted to your presence. You’ll need to escape the police and take the car back to Rav’s Garage in Liberty Desert. It’s not a short drive, however, and the cops will be out in full-force with everything they can throw at you – including their huge Rhinos ready to plough straight into the action. Make sure you drive fast and don’t slow down for anything – unless you spot one of the hidden Poker Chips behind a shed like I did, that one was an exception – and a close one, to say the least. By the time you’ve escaped the cops, you should be back at Rav’s place. Once you reach the garage, it’ll be yours to drive and customize whenever you desire. Of course, you can personalize it the way you want as there’s plenty of different customization options available to really make this one yours. You can also purchase it from other Dealerships in the game for $90,765 of your in-game currency. That’s it – all the Abandoned Cars in Need for Speed Payback. Remember, they will cycle each week, so expect the next one to be another reused car. 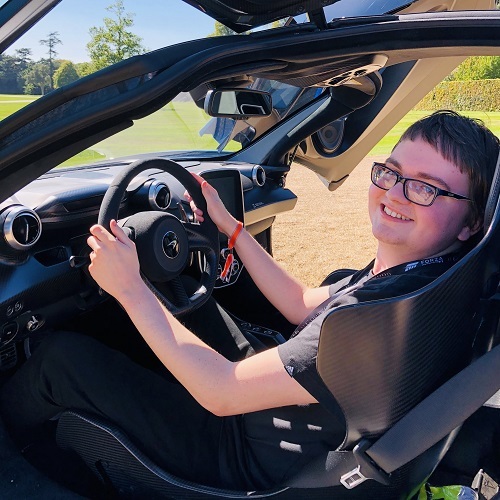 Even if you already have found the car that’s currently available, you’ll be able to steal it again and add it to your garage – a nice way to adding a bonus car to your collection without the need of buying it. 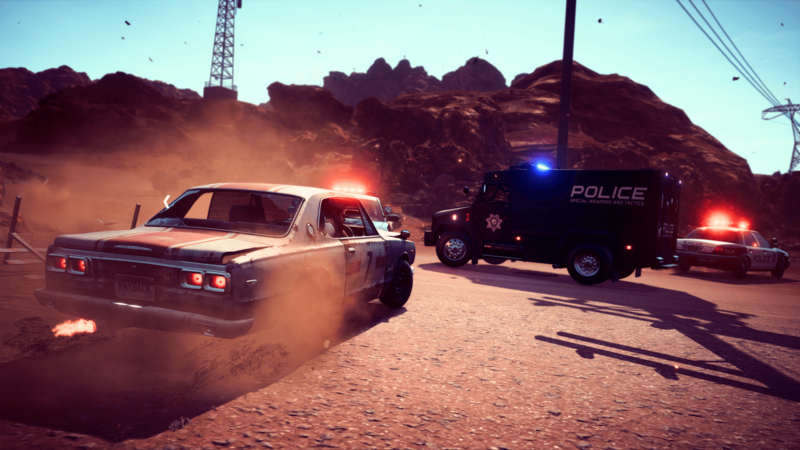 The full suite of Abandoned Cars in Need for Speed Payback includes the Mazda RX-7, the Plymouth Barracuda, the BMW M3 Evolution II E30, the Volvo Amazon P130, the Volvo 242, and of course, the Nissan Skyline 2000 GTR. Keep these pages bookmarked so you can always be aware of where to find each of these cars. Now’s the perfect time to return to Fortune Valley as not only can you be unlocking all these fan-favourite and highly-customizable rides, but there’s also the addition of Alldrive: Hangouts and other welcomed improvements in the February Update. Plus, those who log into Need for Speed Payback before February 20th who have an active EA Access membership on Xbox One or Origin Access subscription on PC will receive five free Premium Shipments, which include vanity customization items such as underglow, air suspension, neons, and more, as well as Part Tokens and Bank Tokens. With all that now available in Need for Speed Payback, we’ll be sure to see you out on the streets!